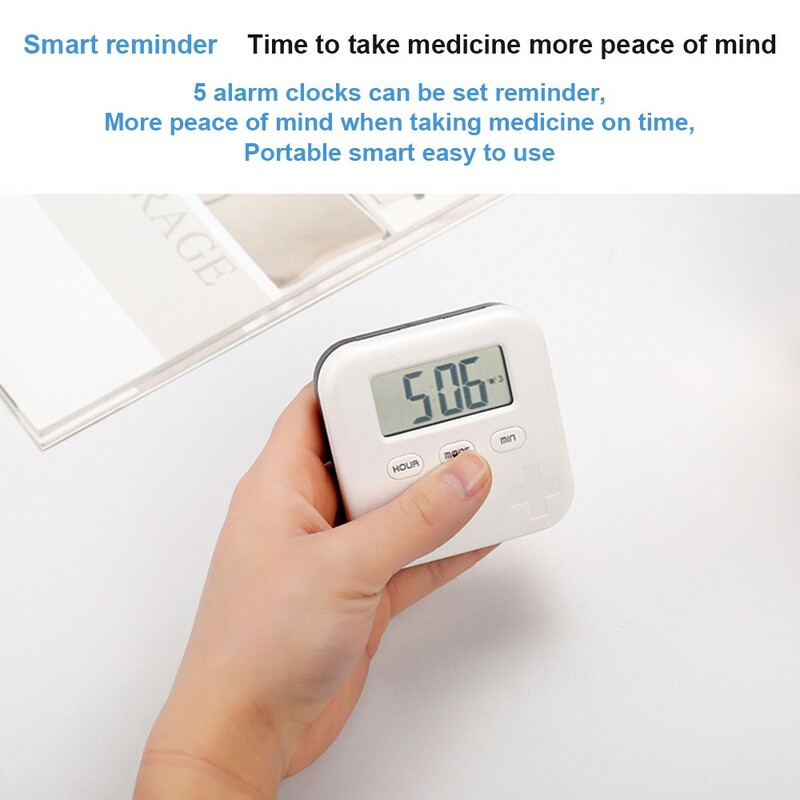 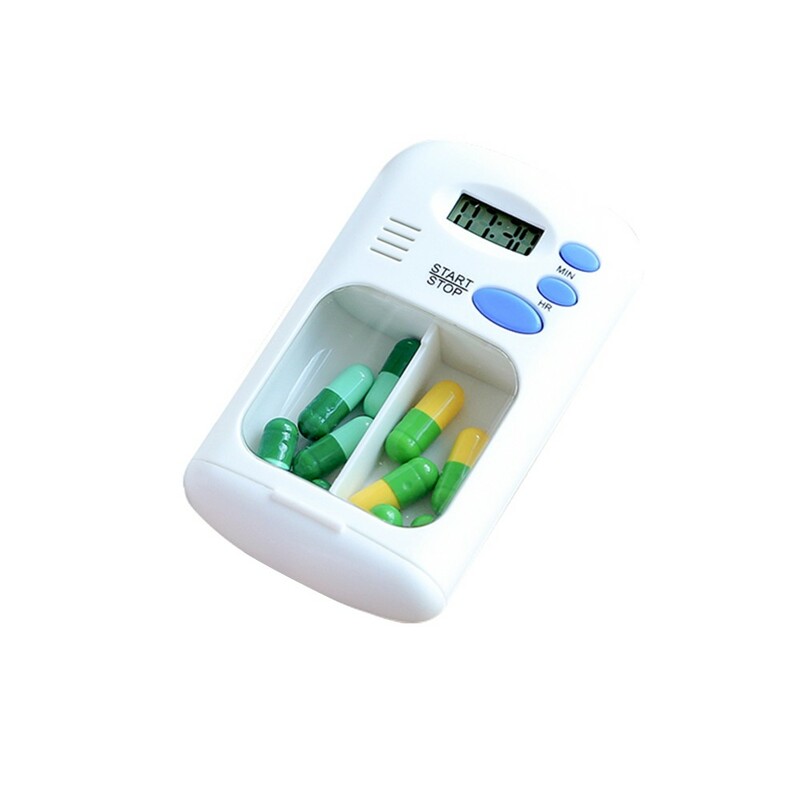 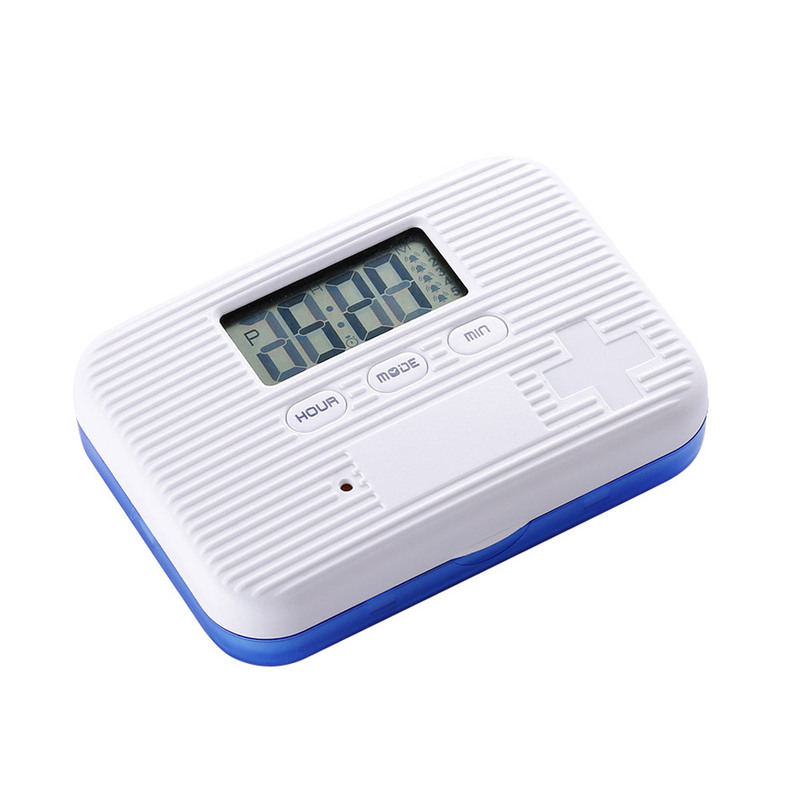 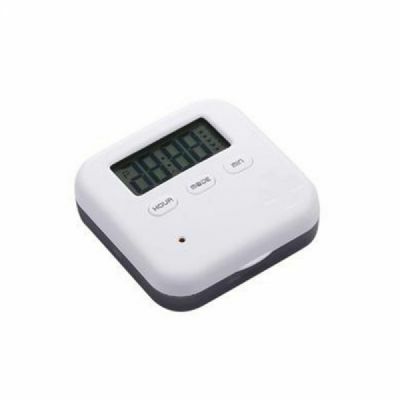 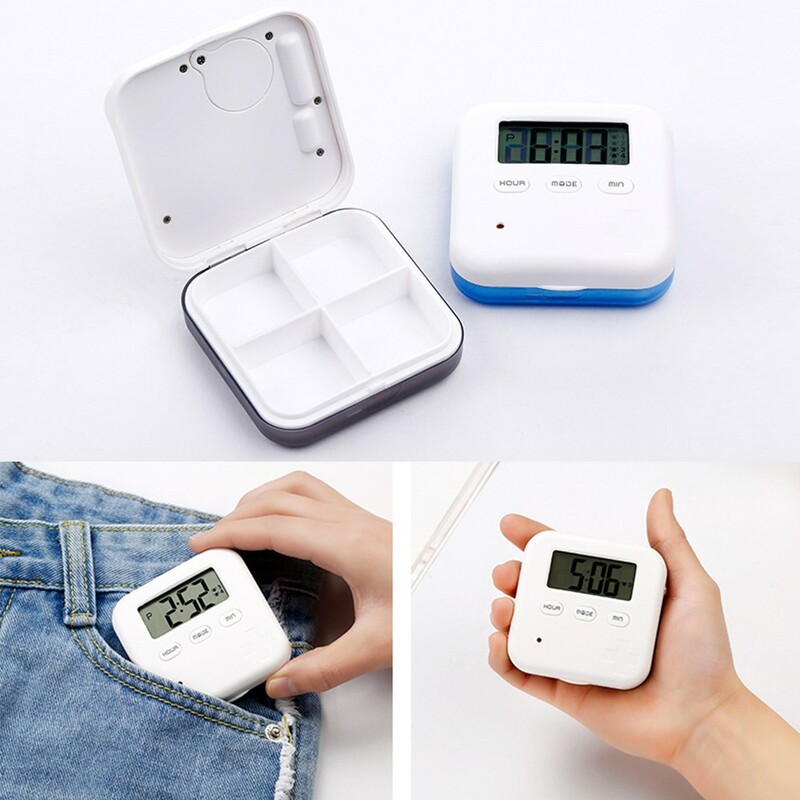 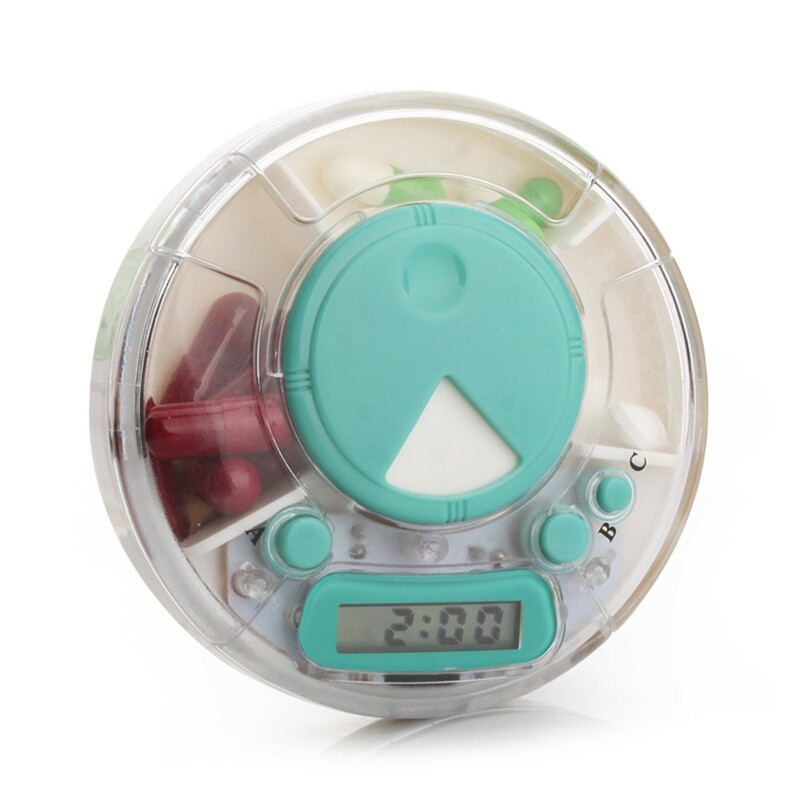 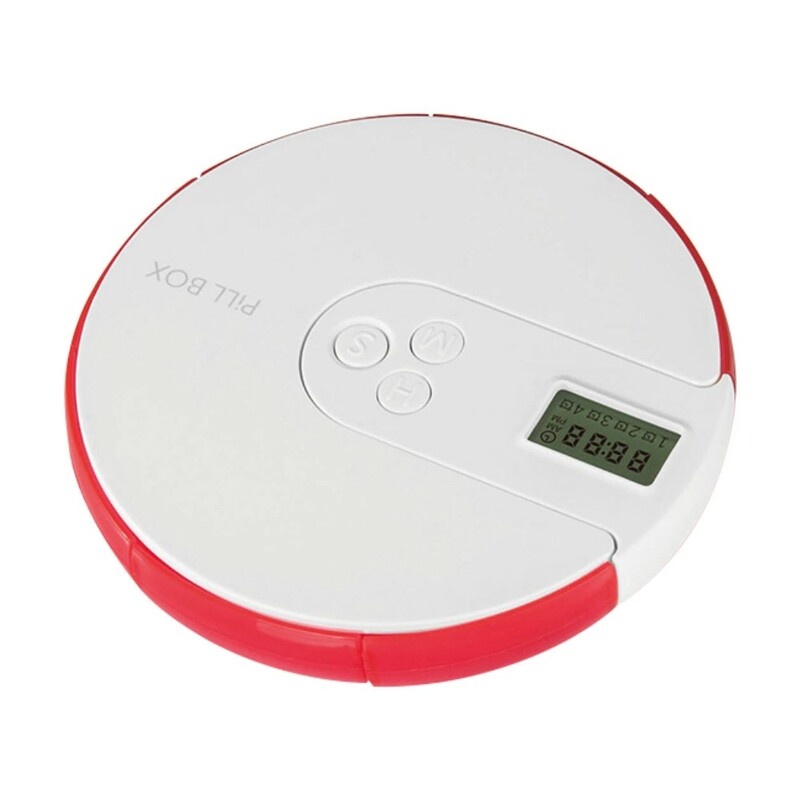 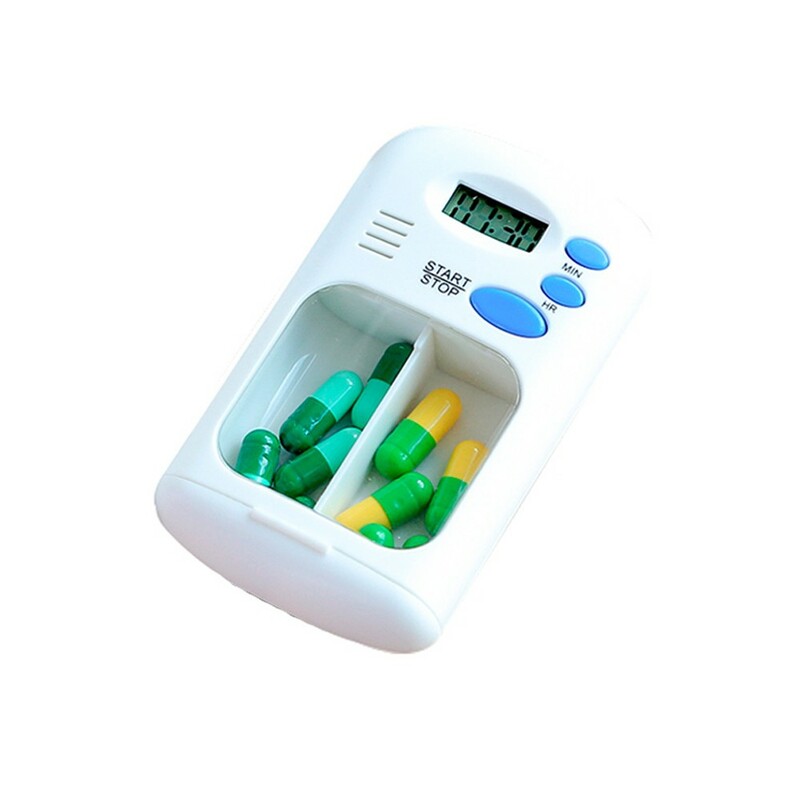 *It can be set up with up to 5 alarms to remind you to take medication. 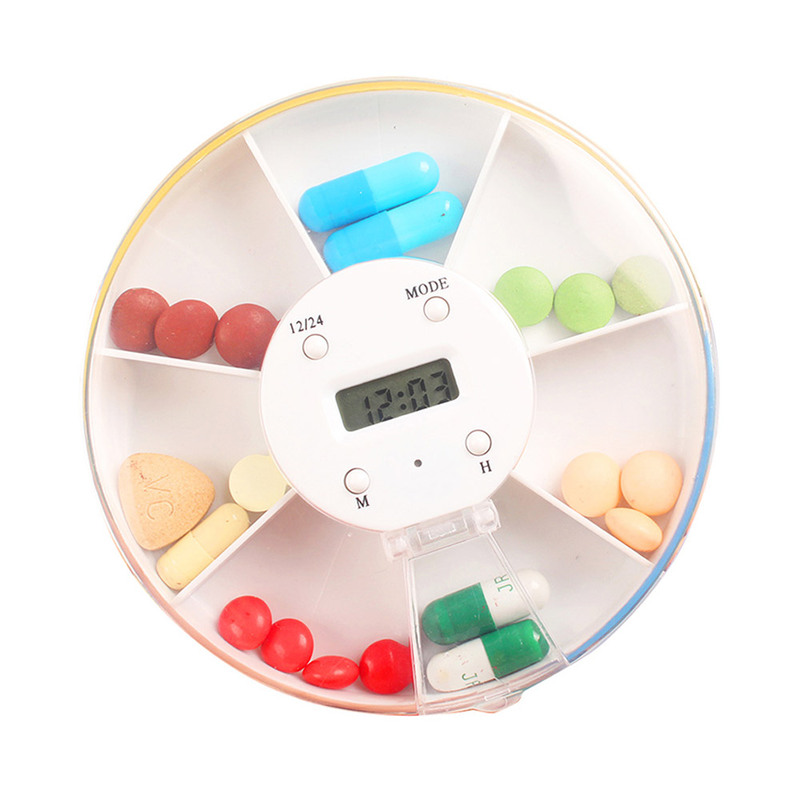 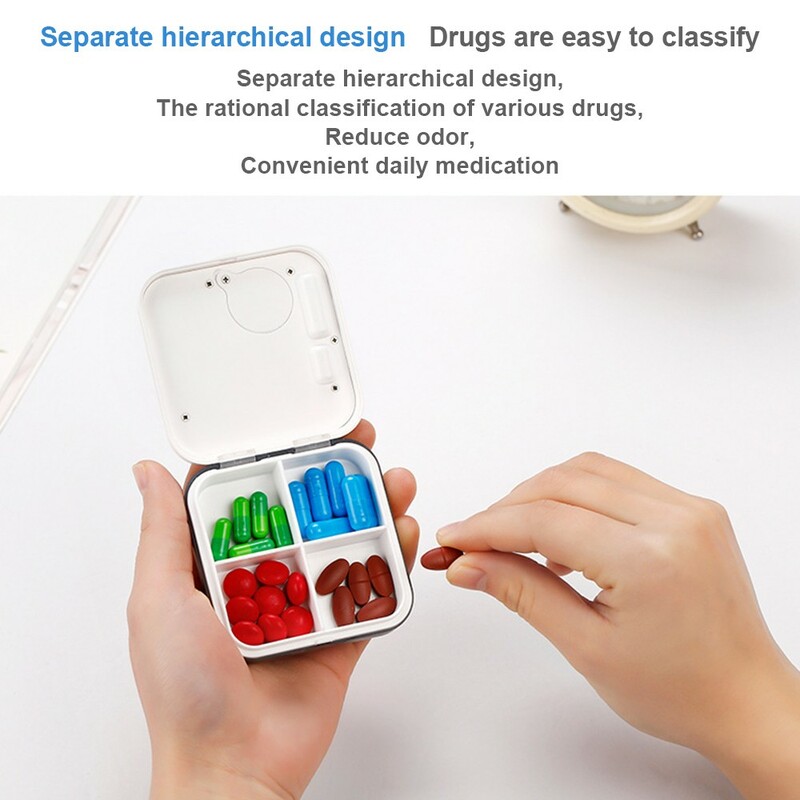 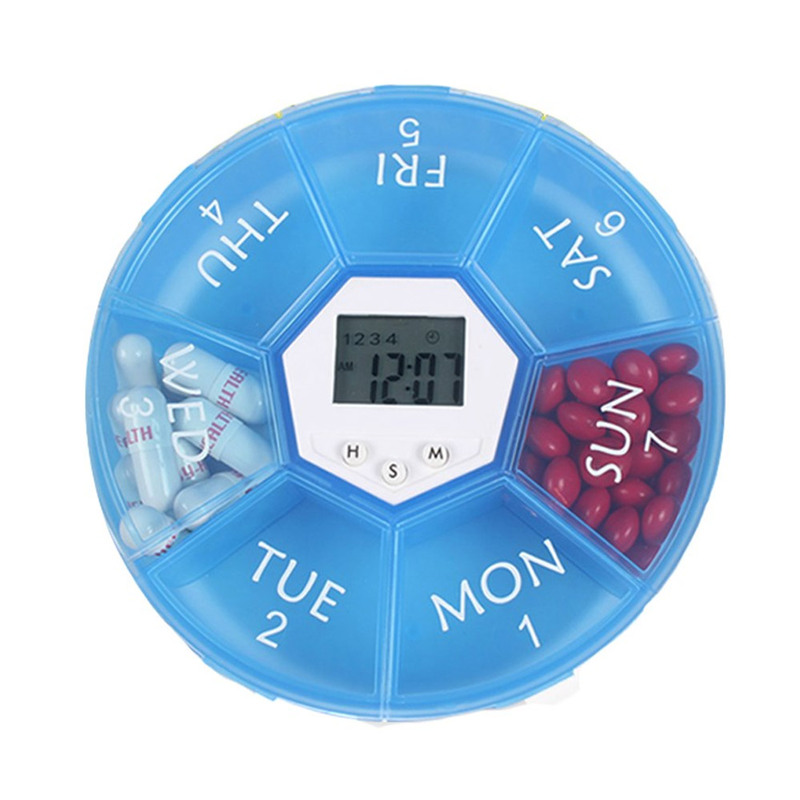 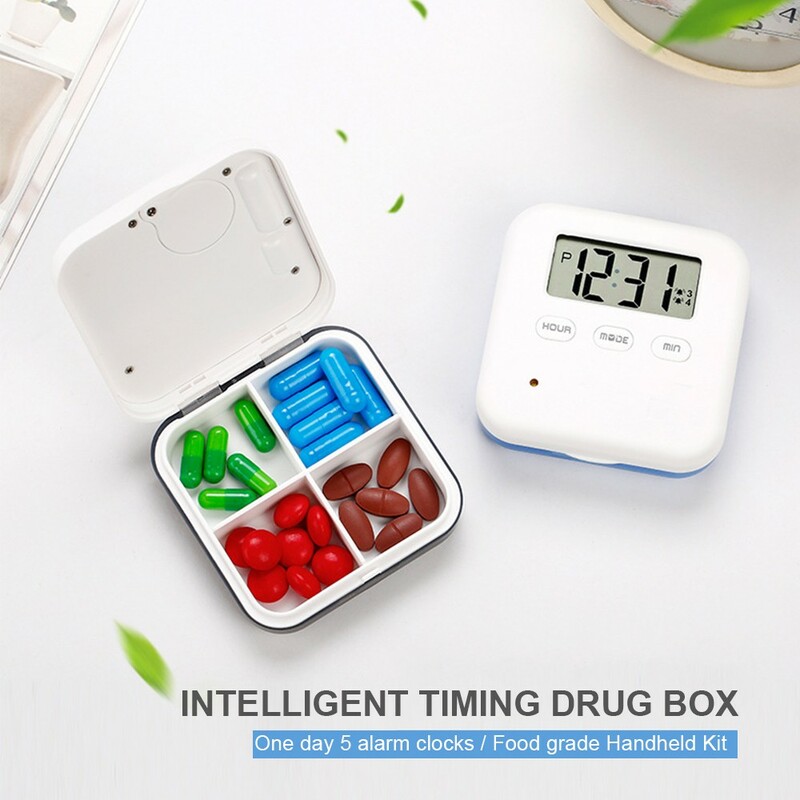 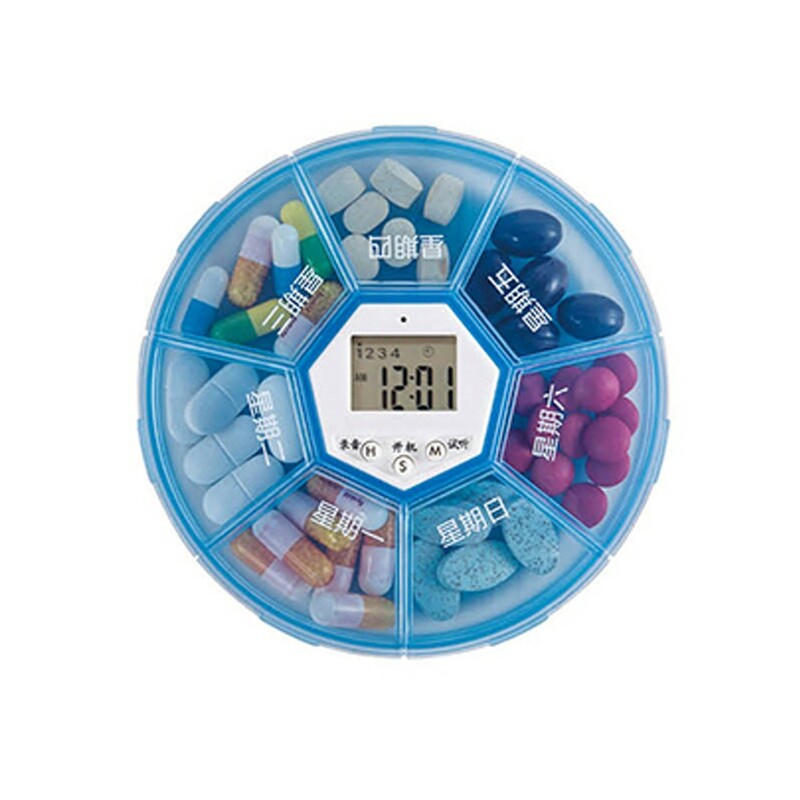 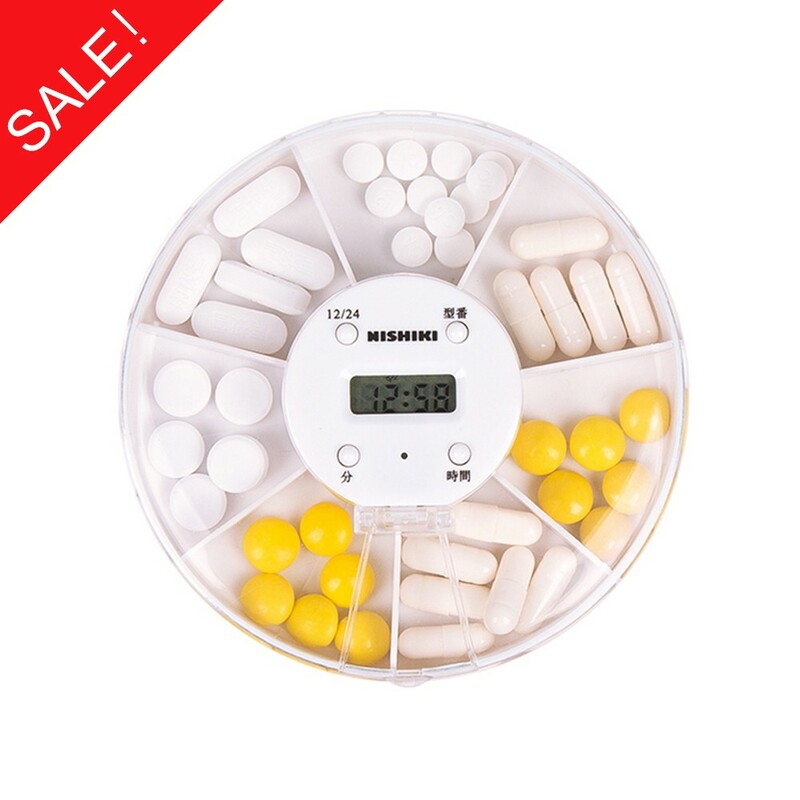 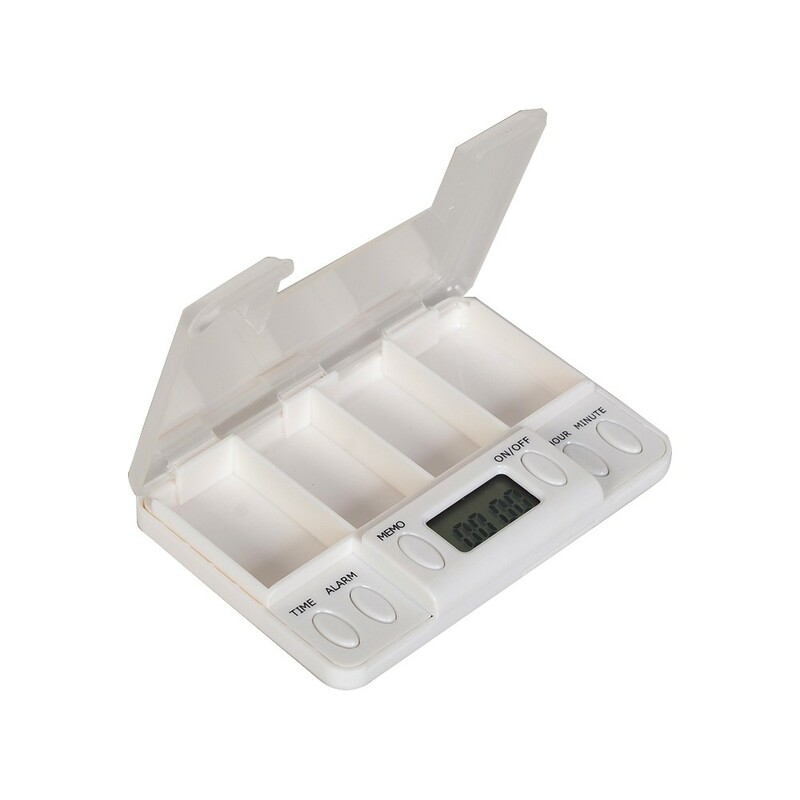 *This pill box has 4 compartments that can meet your needs all day. 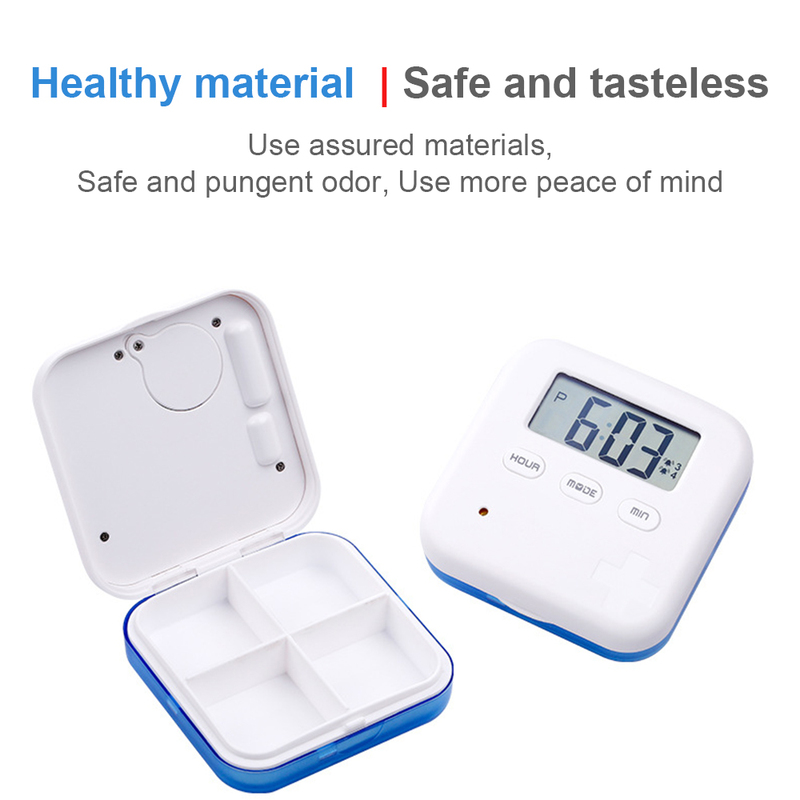 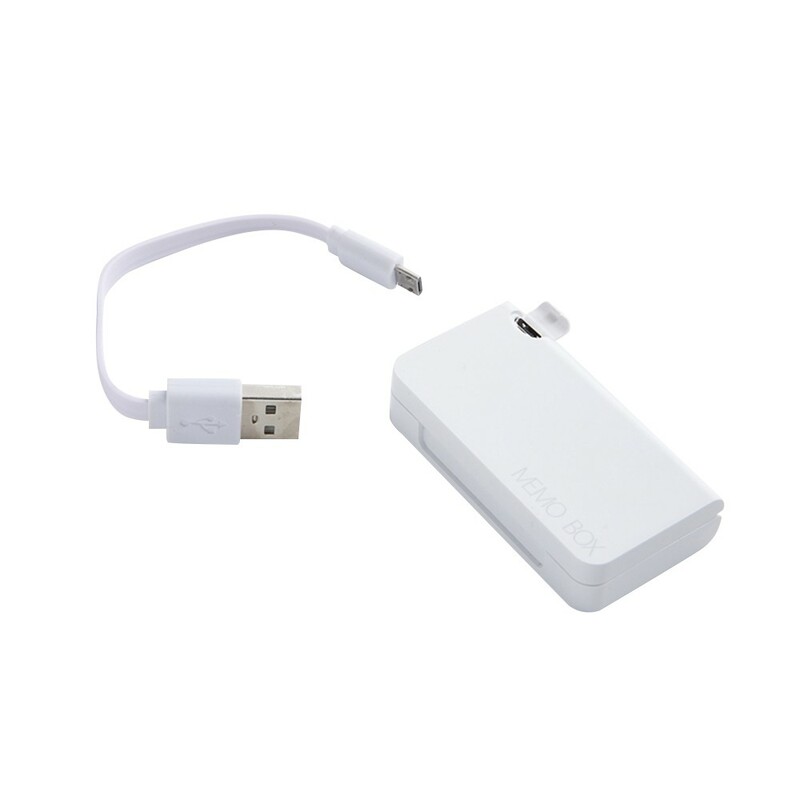 *You can easily put it in your pocket or backpack. 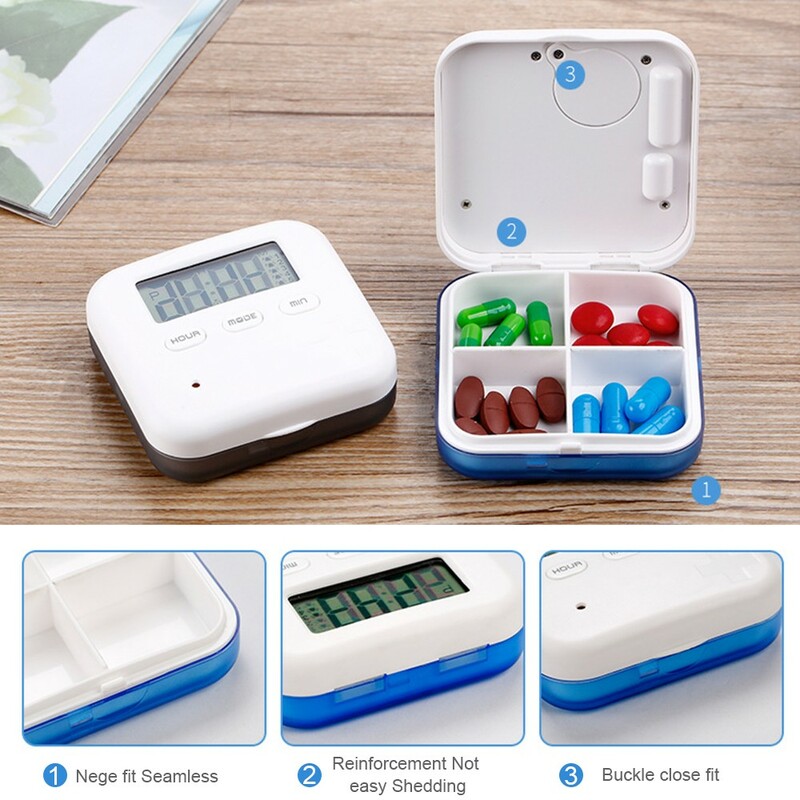 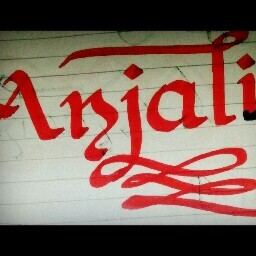 Wherever you go, you can take it with you. 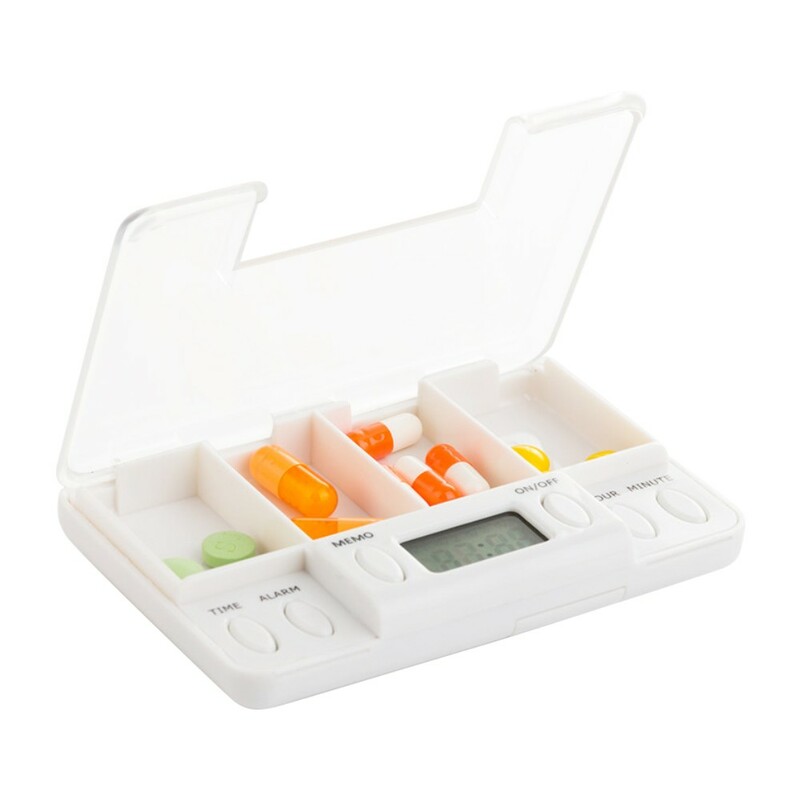 *Manufactured with the PP/ABS ,food grade materials available Sturdy and extra durable, this is the safest storage for your valuable pills.